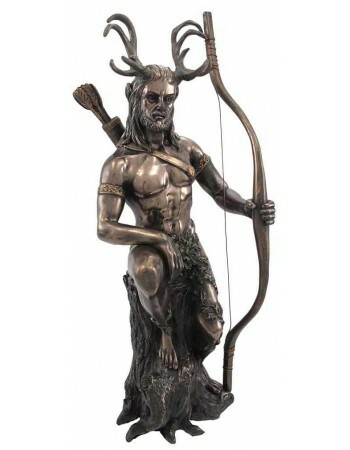 These statues and plaques bring to life creations in literature and mythology. 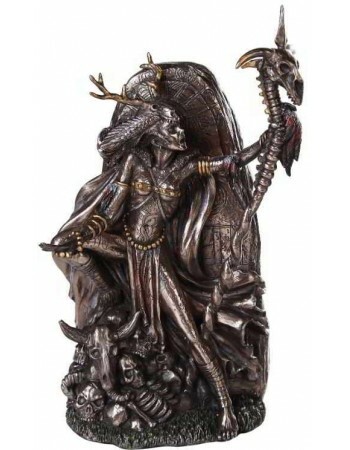 These statues and plaques bring to life creations in literature and mythology from HP Lovecraft, steampunk and more. 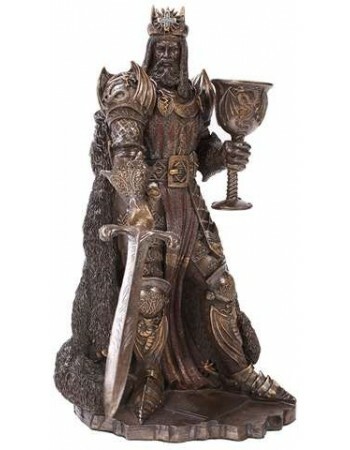 Our selection features Cthulhu, the ravens of Edgar Allan Poe, and many more as statues brought to life for your home or office.